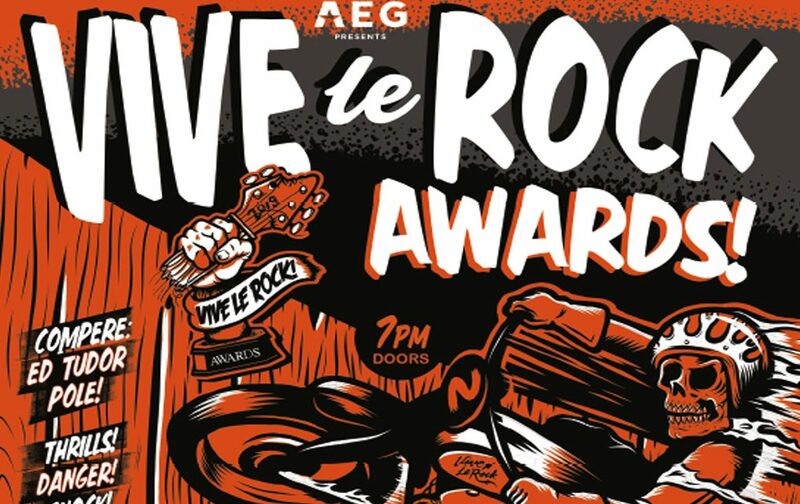 All-star Line-up Announced for 2nd Vive le Rock Awards! March 5, 2019 March 5, 2019 Erik DeVikingComments Off on All-star Line-up Announced for 2nd Vive le Rock Awards! 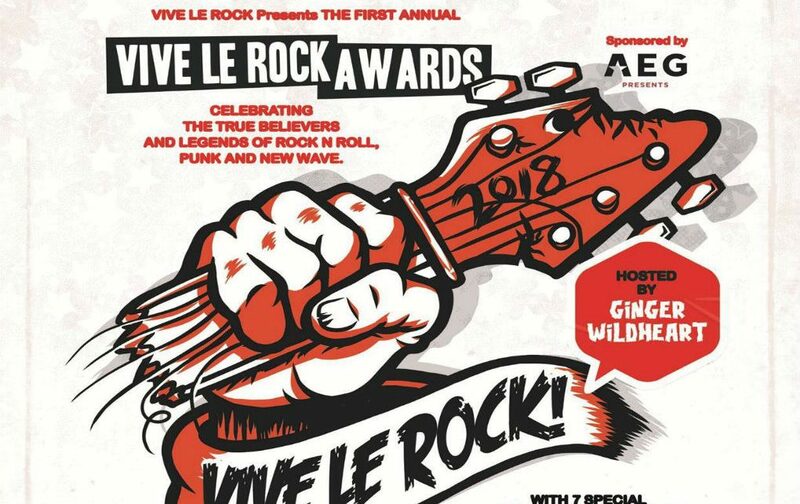 This month sees the ‘First Annual Vive Le Rock Awards’ set to take place at London’s 02 Islington Academy on Wednesday March 28th.